These are lecture notes for an introductory graduate-level course in foundations of mathematics. The topics covered are: computability, unsolvable problems, undecidability of the natural number system, decidability of the real number system, etc. 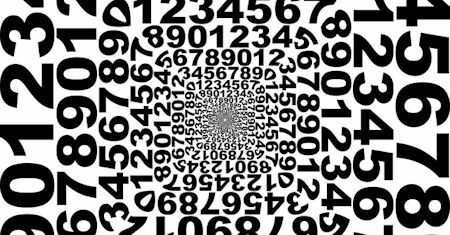 It explains the basis of mathematical reasoning both in pure mathematics itself and in computer science. In addition to the formal logic, this volume examines the relationship between computer languages and plain English mathematical proofs.